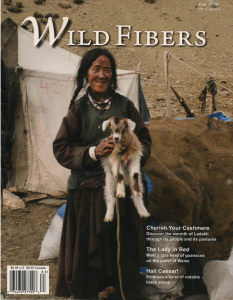 We are very proud that Linda Cortright, founder of Wild Fibers Magazine, wrote an article in her Wild Fibers Magazin Fall 2008. 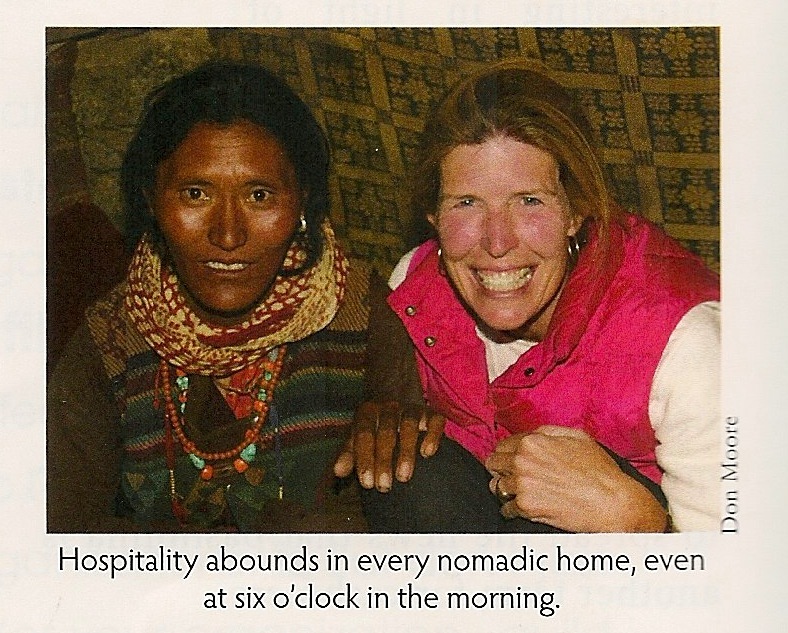 The essay is about the The Warmth of the Himalayas – A brief journey into the land of Cashmere. 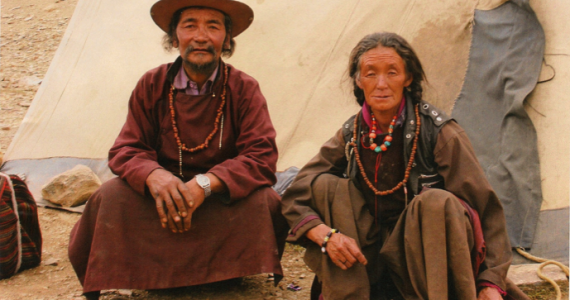 If gives a good impression about the Changpa Nomads and their living in peace and harmony with the Cashmere Goats and nature.